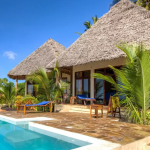 With the conclusion of the Rio Summer Olympics 2016, it is safe to say that all eyes were focused on Usain Bolt and Michael Phelps as they embarked on their last Olympics and establish their places in the history of sports. The question now is who will be our next Olympian legends to shoot straight to stardom and inspire the next generation of athletes? GoBeyond.SG brings you 5 athletes that have carved a name for themselves with their debut as Olympians at the Rio Games 2016. 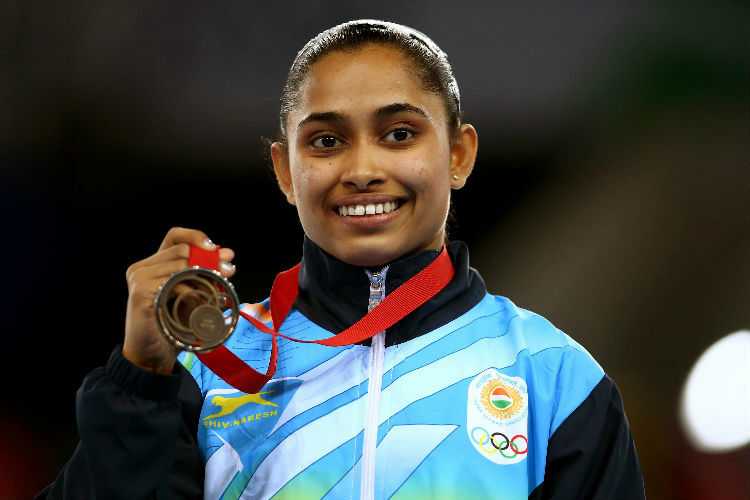 Not only is Dipa Karmakar the first Indian female gymnast to have competed in the Olympics, she is one of the only five women to have successfully landed the Produnova, known as the most difficult vault to be performed in women’s gymnastics. Dipa may have narrowly missed the bronze medal at the women’s vault finals but she has made her home country, India, proud. After returning back home, Dipa has won the prestigious Khel Ratna award for her outstanding performance at the Games and was even gifted a BMW car. 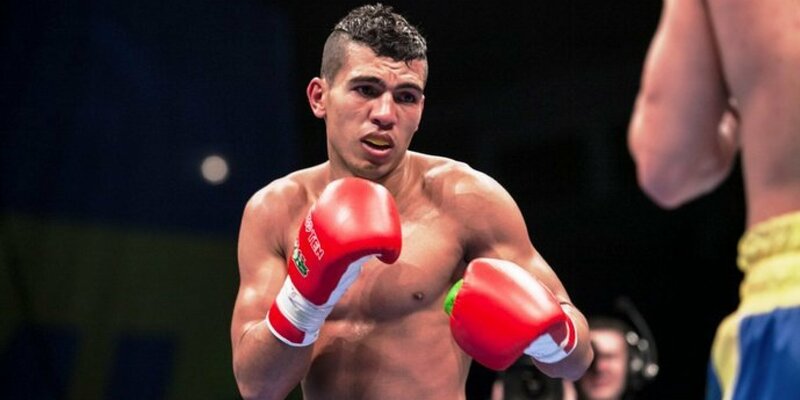 Seven consecutive wins at the World series of Boxing Season 2015 cemented Mohammed Rabii’s position as the number one ranked Welterweight of the season and also gained him a spot in the Rio Games. His consistency and excellent balance is attributed to talent for the sport as well as years of experience in the ring. Not one to disappoint, Mohammed took home a bronze medal in the men’s welter 69kg, Morocco’s first boxing medal since 2000. 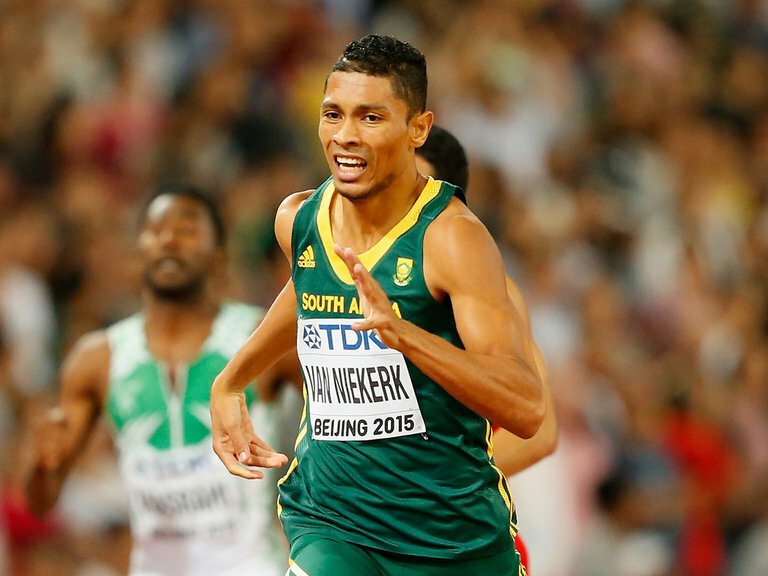 Wayde van Niekerk is a force to be reckoned with especially since he is the only person to run the 100m under 10 seconds, the 200m under 20 seconds and the 400m under 44 seconds. After emerging with a gold medal in the 400m race at the 2015 IAAF Championships, Wayde was shot out of obscurity and recorded as the fourth fastest person ever in history. At the Games, Wayde was in spectacular form and high expectations were met as the 24 year old snagged a gold medal in the men’s 400m race. At 18 years old, Yana Kudryavtseva holds quite a few records. Not only is she the youngest gymnast of all time to win 3 consecutive World All-around Championships, she is also the first All-around champion at the inaugural European Games. Known for her smooth techniques and light execution, Yana secured a silver medal in the women’s individual all-around at the Games. Yana may have missed the gold medal due to a mistake in her clubs routine, her grace and elegance as a rhythmic gymnast has lifted her into the limelight of the Olympics as a debutant. 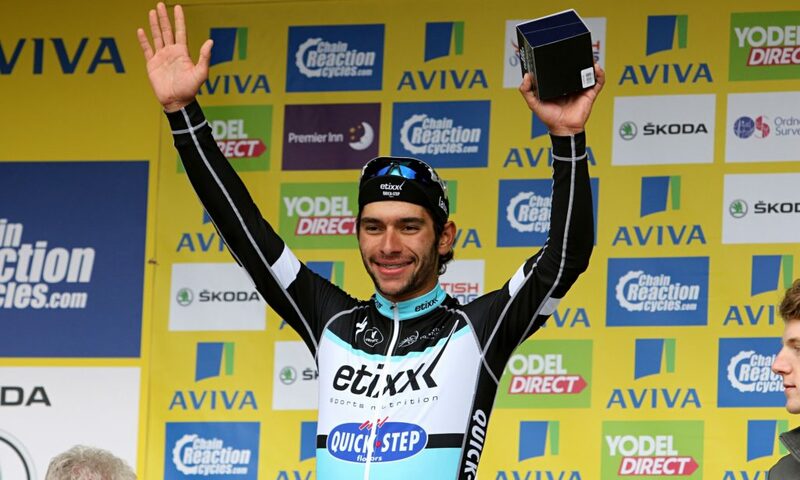 Fernando Gaviria first gained international attention after beating Mark Cavendish in two sprint finishes at the 2015 Tour de San Luis in Argentina. The 21 year old is a double junior-title winner and is the first rider to win two gold medals in the Omnium at the Track Cycling World Championships. Bursting with talent and aggressiveness, Fernando was a strong contender for a medal but left the Games empty-handed after placing fourth in the Ommium. Having decided to retire from track cycling and concentrate on road racing instead, Fernando is not one to give up and we expect to see more of him in the future.